Carmel Plaza is known for its variety of shops, several dining opportunities and wine tasting selection but what you may not know is Carmel Plaza is also home to two fitness and wellness studios, Seaside Yoga Sanctuary and Pure Barre Carmel-By-The-Sea, both located on the third level. Learn more about the fitness and wellness studios at Carmel Plaza below. Pure Barre is a 50 minute, low-impact, high-intensity, full-body workout. Using small isometric movements, they target and work every hard-to-reach muscle to fatigue, causing them to shake and change. They then stretch and lengthen those muscles out, creating long, lean muscles and increased flexibility. Every age, level of physical fitness, every person- can participate in Pure Barre. Their unbeatable technique and empowering instructors will create your strongest self yet. Pure Barre is more than just a workout; it’s a lifestyle. At Pure Barre, women and men of all ages share a sense of community in which they are inspired and empowered by each others’ fitness and lifestyle goals. 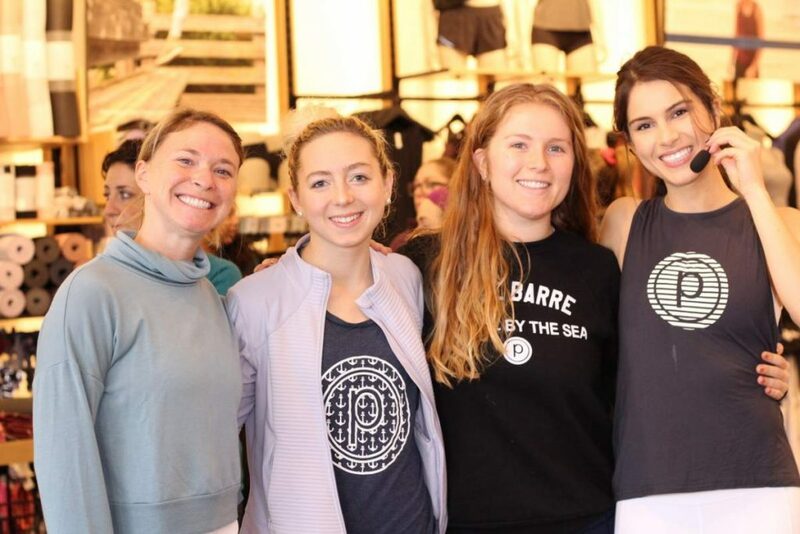 In addition to classes, Pure Barre also offers exercise apparel and accessories. Yoga keeps the body fit through healthy movement patterns and builds strength, stability, and flexibility. 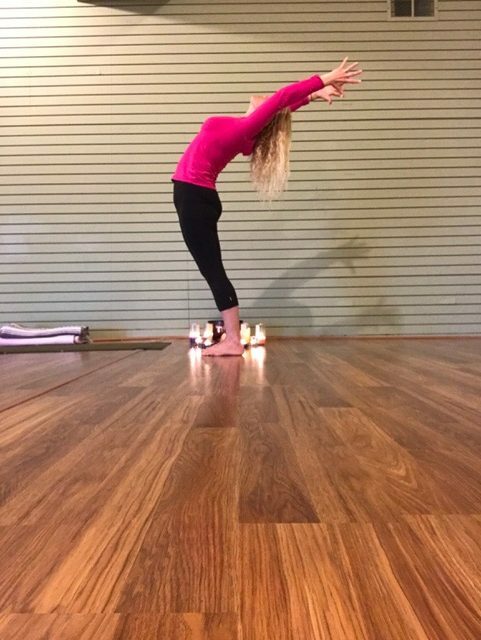 A well balanced practice of postures supports the suppleness of the spine, proper breathing, increased circulation, better sleep, and balance of the nervous system. Yoga also supports stress reduction and a calm and steady mind through meditation and breath awareness. Yoga can be practiced by anyone. Seaside Yoga Sanctuary, is an instructional based studio to foster a learning environment and support the need of the individual student. Their team of skillful and experienced teachers encourage compassionate self- study and the guidance for a strong and safe practice. 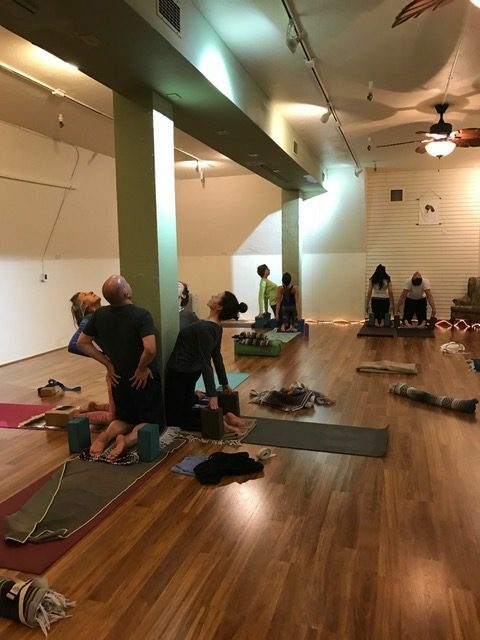 Classes offered range from Gentle, Beginners, and Restorative Yoga, to Hatha, Flow & Level 2/3 classes, and include Prenatal Yoga, Mommy & Me, Kids and Teen yoga classes. They also offer private instruction for individuals and small groups, and yoga for corporate events. 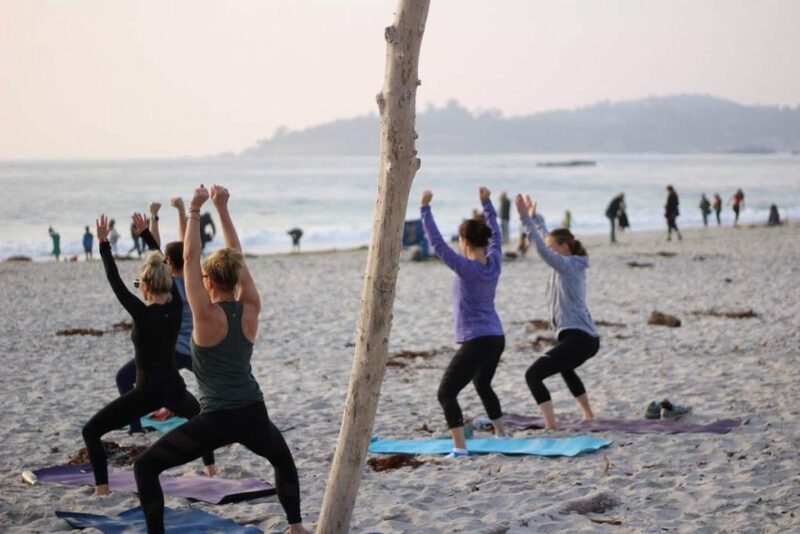 Throughout the year students can deepen their practice and study of yoga through a variety of special events, workshops, and teacher trainings. 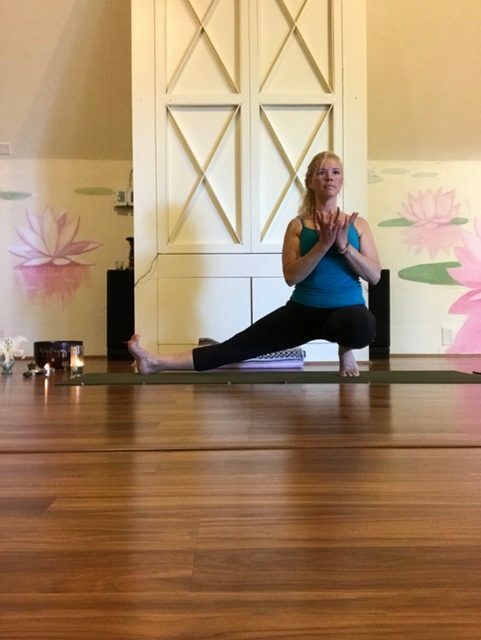 For the whole month of April Seaside Yoga Sanctuary is offering a $9 drop-in special. Click Here For Details. Underground parking is conveniently located on the property between Ocean Ave. and 7th Ave. on Mission St.
We hope to see you at Carmel Plaza soon!